Director Nikki Milne is available to book for private workshops, speaking, hosting, panelist and presenting engagements. Nikki is raw and honest, engaging the audience with actionable take aways that will help your guests relate to Nikki’s journey while at the same time providing them with education on how to develop their business. With vast experience in presenting workshops, hosting large-scale events and guest speaking for Universities and Panels, Nikki welcomes any enquiries you might have. 2019 Key Speaker at Fraser’s Suites International Womens Day, to 100 influential corporate guests. 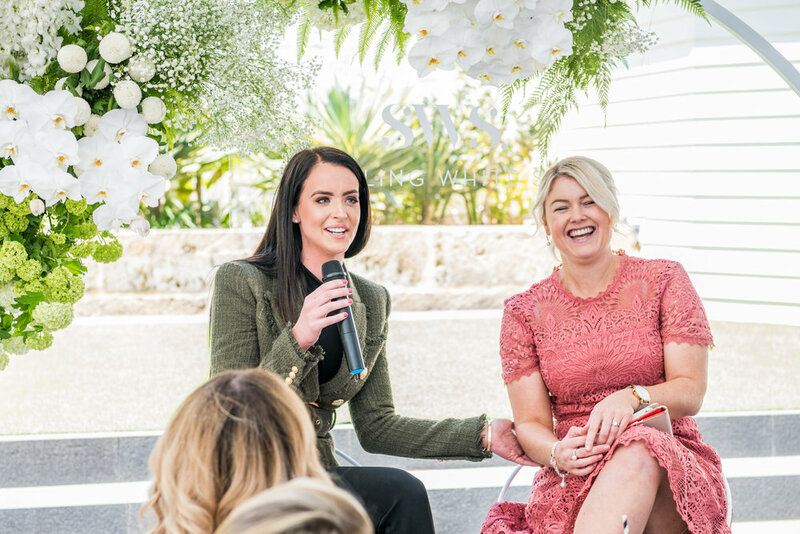 2019 Host & Educator February Perth Digital Masterclass - Nikki spoke for over 6 hours to a sold out audience of over 100 guests.